Now on Amazon and other platforms- The Succulent Manual eBook - Sucs for You! The Succulent Manual- Get it today and start reading today! Succulents are taking over the hearts and window sills of millions of people around the world, and everyone wants to know what they need to thrive. 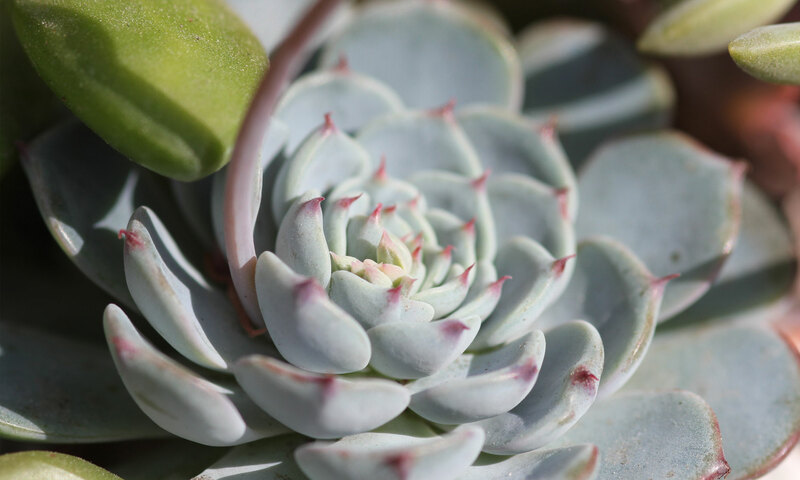 Andrea Afra, from the popular succulent care and advice platform ‘Sucs for You,’ has helped thousands of succulent lovers become confident about understanding their plants’ needs based on their growing location. From these exchanges and shared experiences, The Succulent Manual was born. This book explores topics on succulents’ care requirements, their various propagation techniques, troubleshooting problems, regional advice, identification methods, and more. The Succulent Manual is thorough, easy to navigate, and will be the perfect companion to your succulent collection, whether you’re just starting out with them or ready to advance your knowledge. Basic Tips: First, you’ll learn about the basic care tips and growing cycles so you have a solid understanding of how to keep succulents alive and happy. This is vital to being able to troubleshoot any problems you may run into along the way. Make More Sucs: There are many varieties of succulents that can provide a lifetime supply of plants for you and others from just one plant! You’ll learn about propagation by leaves, division, cuttings, and seeds. Succulent SOS: Stretched plants, leaf-drop, pests…the ‘Symptoms’ section will help you identify problems with your succulents, while the following section ‘Take Action’ provides solutions and repair advice. Regional Tips: Your climate and location have a major influence on the obstacles you may run into. This chapter covers the various regional and seasonal challenges. The Succulent Manual also includes care tips and instructions on building a garden bed for in-ground succulents, a buying guide for plants and supplies, information on grow lights, a Knowledge Bank, glossary, and other useful advice. Next PostNext Unboxing succulents and more from a first time plant-mailer friend!